Negative emotions are strong energies which bring great unhappiness to our self and those around us. Negative emotions seems very concrete but try and pinpoint exactly where they are. Are they in your heart? Your mind? Your body? Clouds can darken the sky and cover the sun. In the same way our negative emotions cover the positive nature of our mind. Clouds are not as concrete as they look, neither are our emotions. Let’s take anger. Usually we think of overpowering and destroying our anger – or the enemy we think created our anger – as a positive thing. But the Buddha said, ‘Hatred is not conquered by hate but by love alone’. This is a Universal law. If we follow our anger we will feel as if we are in hell, and we may create a hell on earth with the actions we do with our anger. But if we look at the true nature of our anger then we can extinguish its flames. This is true strength. I was an extremely angry teenager who got into many fights. 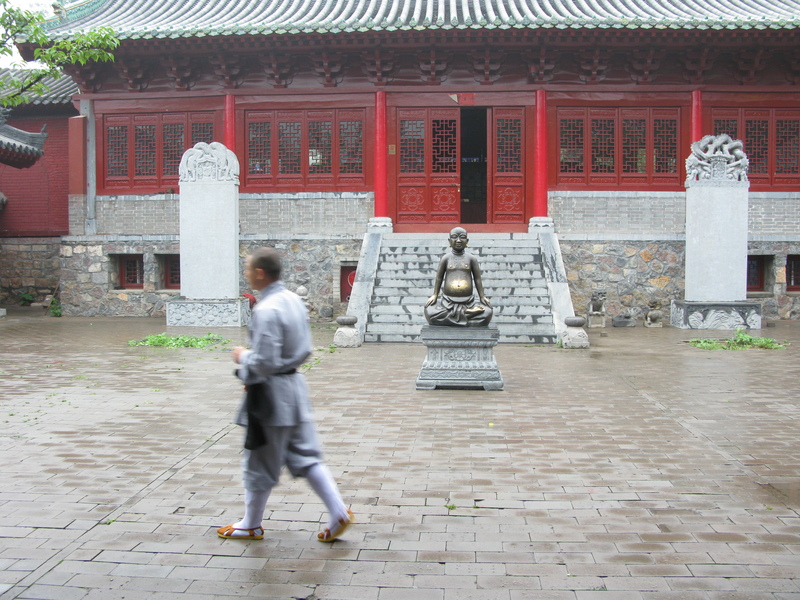 Shaolin Kung Fu transformed my mind. As martial artists, whether we train alone or fight in the ring, we’re not fighting for anger or victory. We’re fighting to test our skill and master our mind. A strong peaceful healthy body leads to a strong peaceful healthy mind. 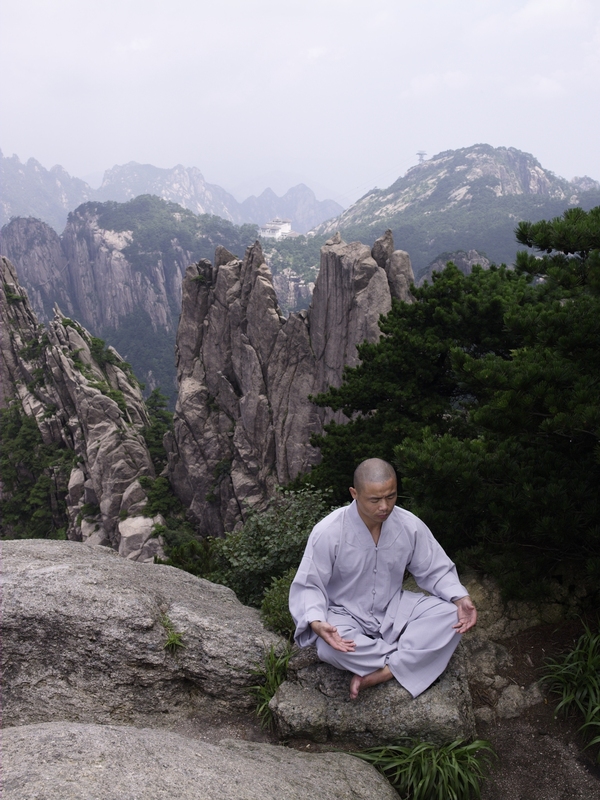 This is why the founder of Zen, Bodhidharma, prescribed Qigong to the monks at the Shaolin Temple. Everything that makes us angry can be turned around into a way of making our light shine brighter rather than dimmer. Everything that frustrates us shows us how far we have to travel on our journey to peace and wellness. It’s easy to feel overwhelmed with the tragic events that are happening around the world. But we have to look at positive role models such as the late Nelson Mandela who chose wisdom to transform his country. And the Vietnamese Monk, Thich Nhat Hanh, who does Zen retreats with Vietnam veterans. While we may not become a leader of our country, peace begins with our self. If we can create peace within the universe of our mind then we create peace with our friends, family, and in our neighborhood. This is how it spreads out into the world. So give yourself some breathing space. It’s more important than you think. Shifu Yan Lei teaches Shaolin Kung Fu available as a DVD or download. 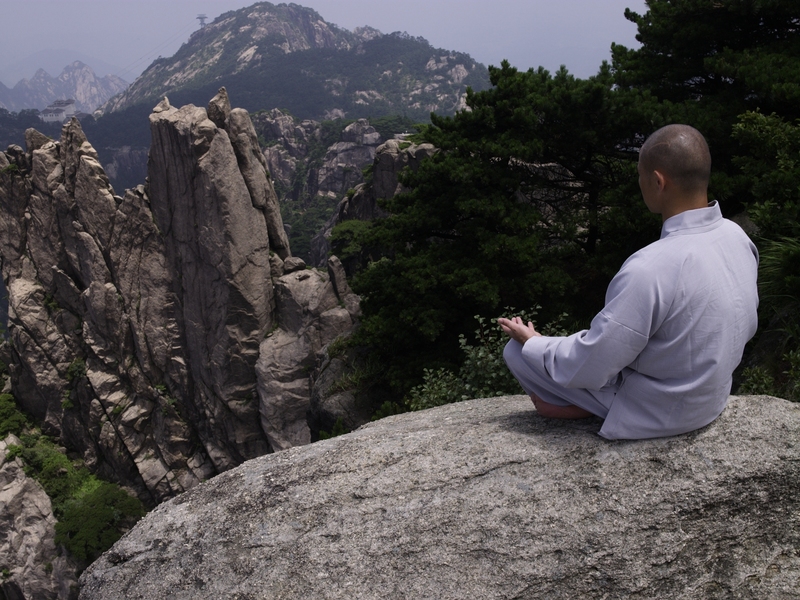 Shifu Yan Lei teaches Shaolin Qigong available as a DVD, download or book.